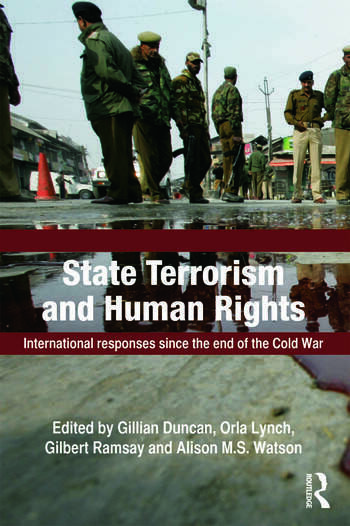 Gillian Duncan is CSTPV Secretary and Editor of the Journal of Terrorism Research in the School of International Relations at University of St Andrews. Orla Lynch is Director of Teaching and Lecturer in Terrorism Studies at the Centre for the Study of Terrorism and Political Violence at University of St Andrews. Gilbert Ramsay is Lecturer at the School of International Relations at the University of St Andrews. Alison M. S. Watson is Professor of International Relations at University of St Andrews.